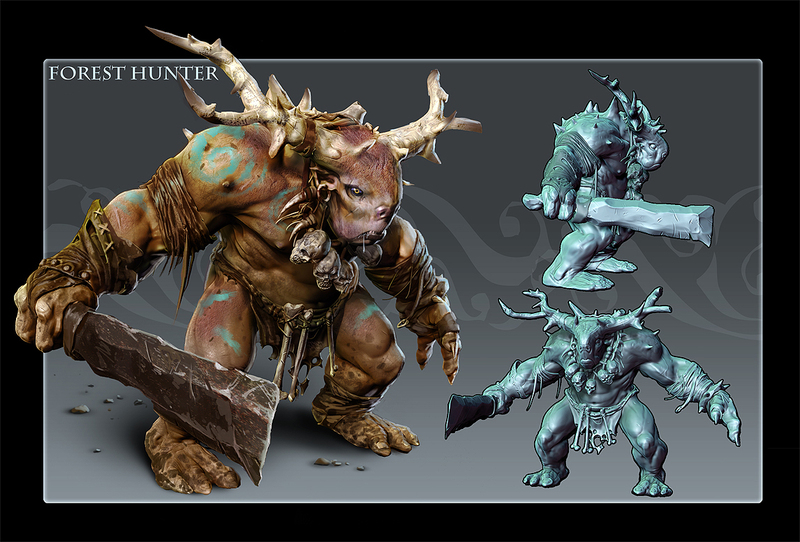 Did this guy a little while ago as a test to see if I could pump out a concept using Zbrush. I probably spent too much time on it, and I ran into problems trying to pose him as I think I’m still lacking some technical understanding of the program. Anyways, I learned many things, but still have many more to figure out. 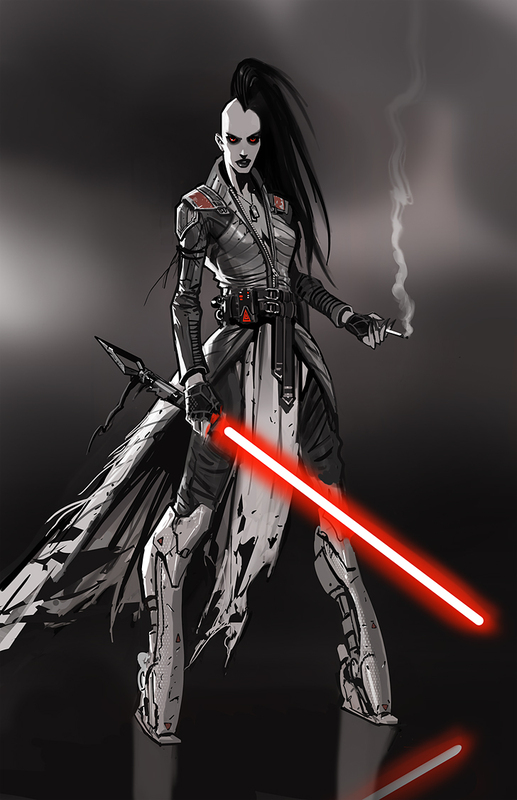 a sketch of a deathstick smoking sith chick….i figure being a sith must stressful, especially after having both legs chopped off. 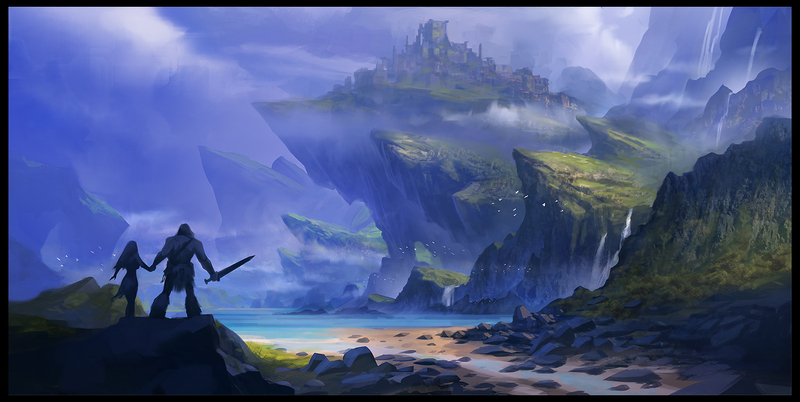 I needed a break from mechy stuff, and I need practice at landscape stuff anyways.